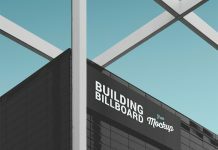 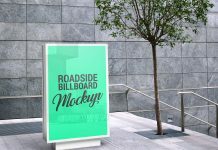 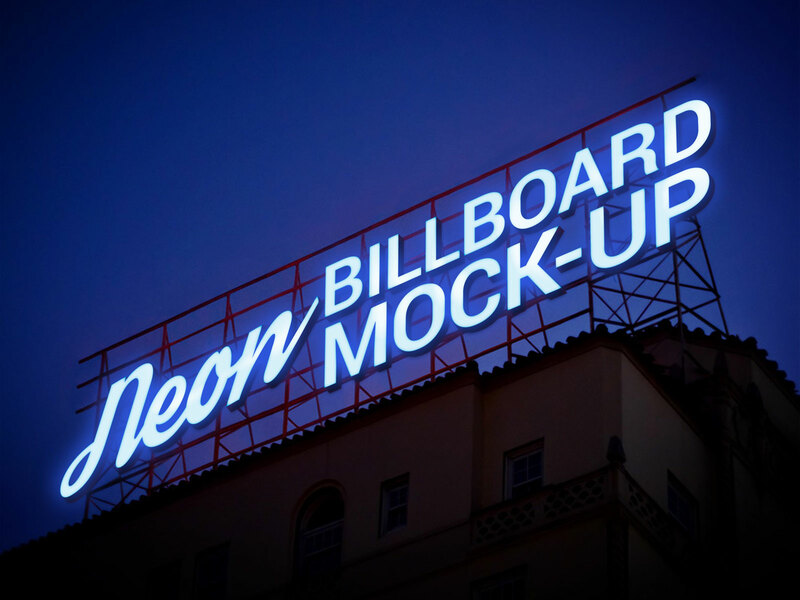 We are sharing today yet another unique mockup and today’s freebie is neon signage billboard mockup that can be very handy in outdoor advertisement for known brands. 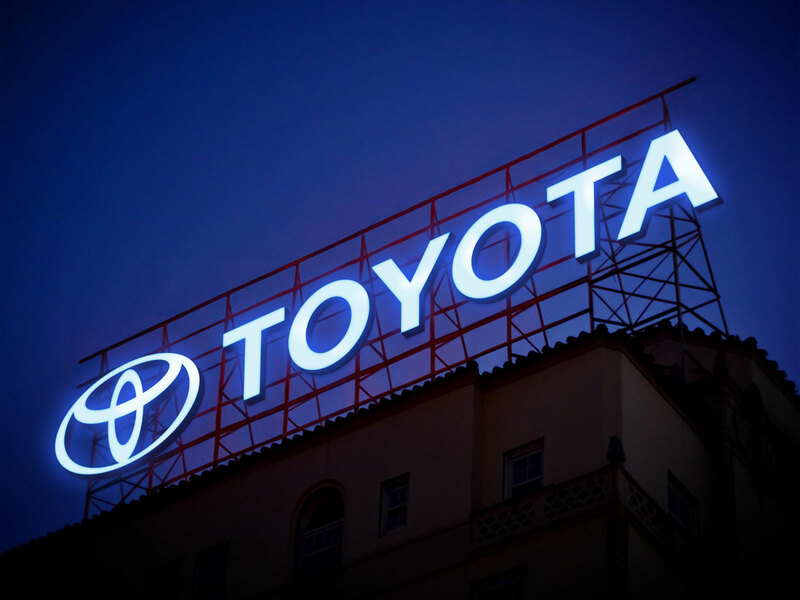 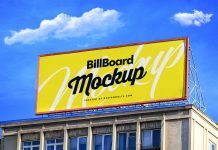 You can either use a logotype or logo + type to propose your client. 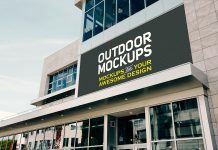 Mockup has one smart object to place logo design. 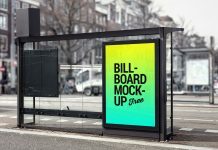 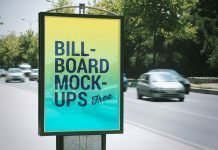 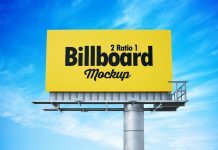 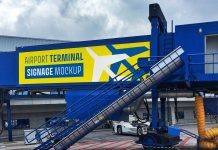 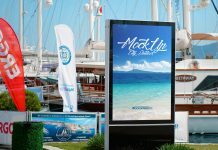 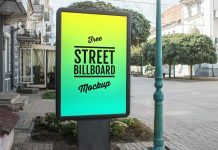 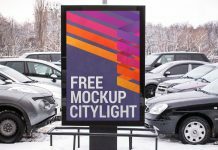 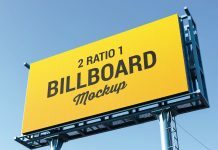 For more billboard mockups you can hover our outdoor mockups.